Oracle Cards are a beautiful and positive way to discover what the future holds for you. Often depicted with angels and mystical creatures, such as fairies and unicorns, these cards offer a sense of comfort and protection while you receive messages from the universe. 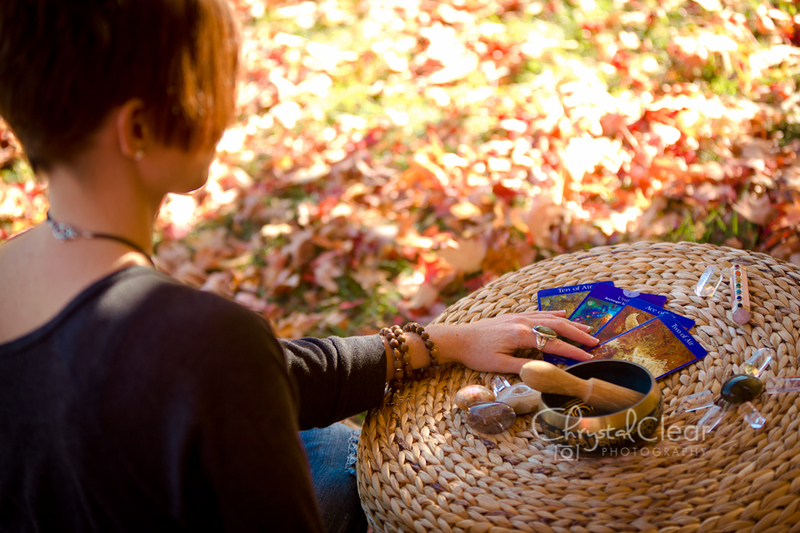 A simple and powerful divination tool, oracle cards are easy to use and interpret. Open yourself up to the whisperings of the universe and trust your intuition to hear the messages of love, support and guidance the divine has for you. In this workshop, you'll learn a brief history of oracle cards, how to use them, spreads, interpretation, and trusting your intuition. You will learn about the history of oracle cards, how to clear your deck, preparing yourself and your space, how to do a reading, interpretation of the cards and time to practice. As well see a large selection of oracle cards.